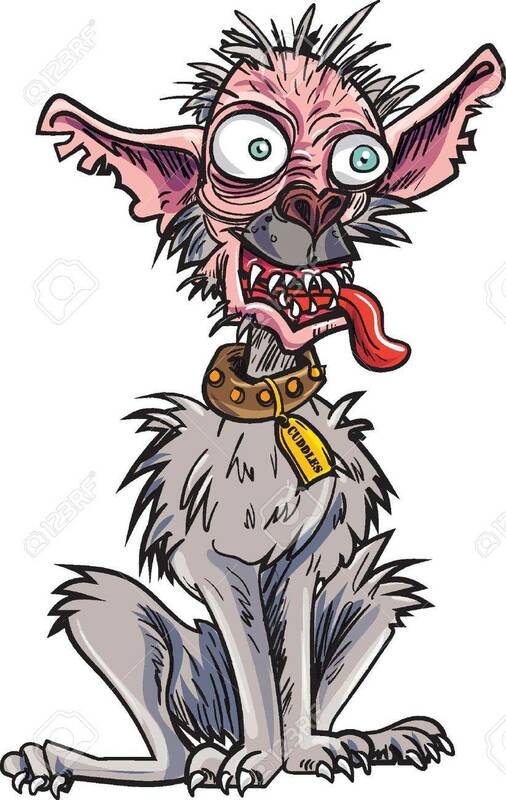 Cartoon Very Ugly Dog. Isolated On White Royalty Free Cliparts, Vectors, And Stock Illustration. Image 41183441.